Christmas is the time for giving and receiving gifts - both are one of many of my favourite things about the festive season. 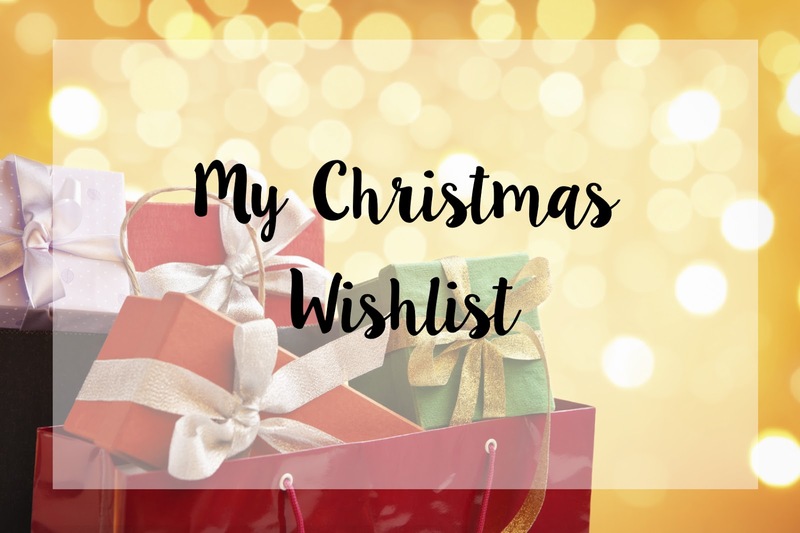 I've written up a little list of what I want from Santa this year for Christmas, so here it is. Enjoy! As my main present for Christmas this year, I've asked for a Nutribullet. The main reason for this is that I bought a blender earlier this year to improve my health, so I could make smoothies and juices for when I'm rushing around in the morning before uni - the only problem with it is that things don't blend as well as they should and you can't add very much ice or whole nuts to blend as it would break the blade and ruin the blender. 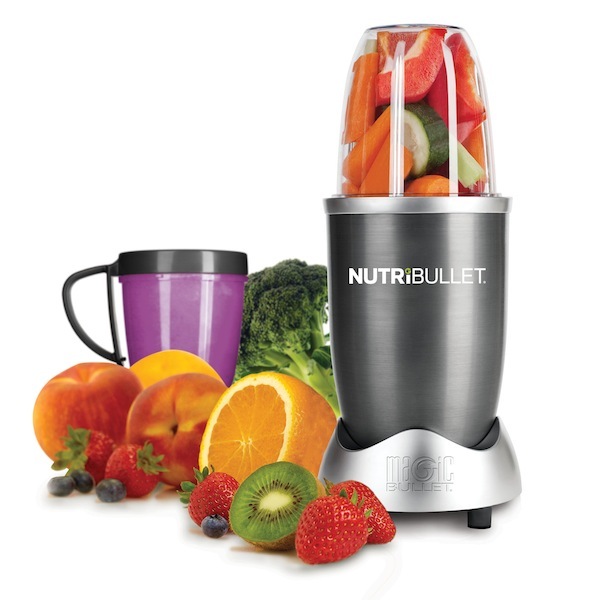 So I've asked for the NutriBullet because I know it powers through those things to make my smoothies more nutritious. You can get good deals for Nutribullets on Amazon (UK | US) or on the NutriBullet website (UK | US). 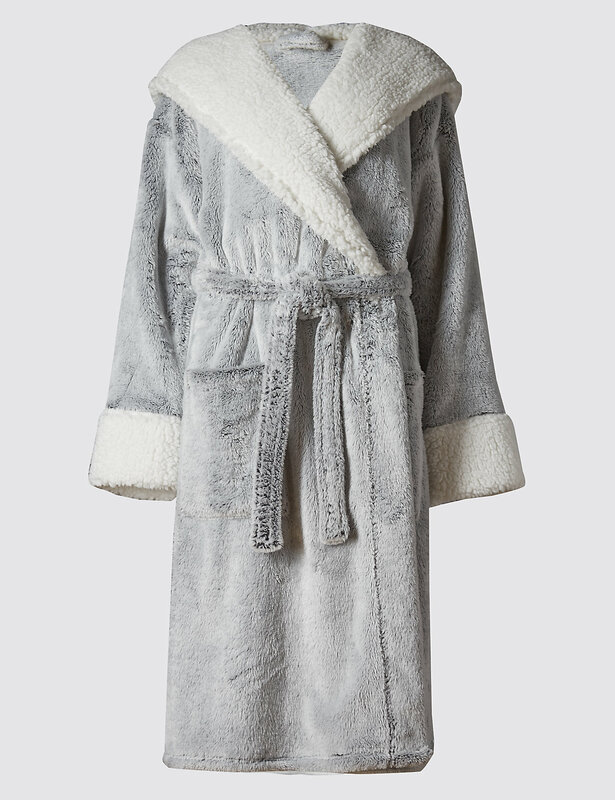 My last dressing gown I received for Christmas was about 4 or 5 years ago. Although nice, it's in definite need of an upgrade as it's has all manner of stains on it (most of which I don't actually know where they came from) so I've asked for this one from Marks & Spencers. The reason? Because it looks about the comfiest and warmest thing ever. I saw Zoella mention it one of her favourites videos earlier this year and knew it was something I definitely wanted for Christmas. You can buy them here (where they're unfortunately sold out at the time of publication), but you may be able to get one in store or when they're back in stock. The soundtrack to this film is mentioned in mid-year Albums of The Year post (you can read it here. Or not - either is fine). I was lucky enough to go the European premiere of this film in London (which I forgot to write about - oops!) and it was awesome as Zac Efron and Emily Ratajkowski were there and I was lucky enough to meet them both. Anyway, enough about me meeting celebrities, I've asked for this as it's a really good film and I never actually got to see it in the cinema after it's release and haven't seen it since August, so I would like to watch it again. 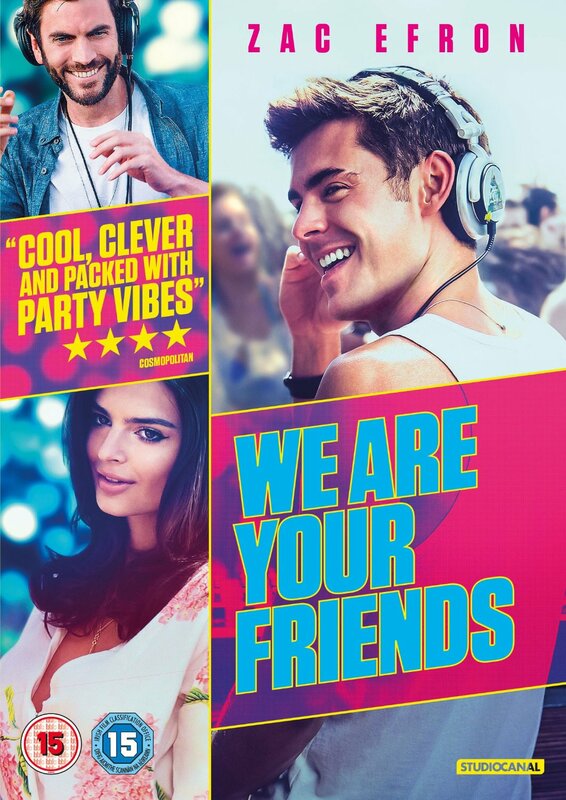 It's directed by MTV Catfish co-host Max Joseph, is his cinema directorial debut and it's all about following your dreams as Cole (Efron) is an aspiring DJ and finally reaches what he wants most of all, with the helps of his friends. You can pre-order the DVD or Blu-Ray for its release in the UK (it actually comes out in January, think of it as a late Christmas present for someone) on Amazon UK, or buy it anywhere that sells DVDs or Amazon US. This DVD is also on my list because it's another film I never got to see in the cinema and I love Jack Whitehall (Backchat with him and his Dad is hilarious) and Bad Education is one of my top shows, with endless laughs. Teacher Alfie Wickers (Whitehall) takes his students on the best school trip of their lives. I haven't actually seen the film so I don't know what happens but I'm sure it'll be full of laughs. You can pre-order The Bad Education Movie DVD on Amazon, or buy it in most stores from December 14th.